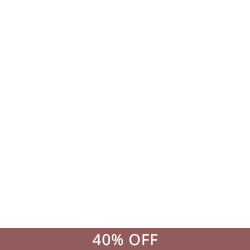 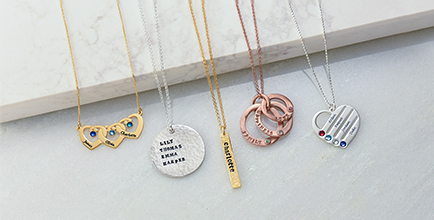 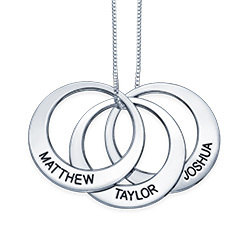 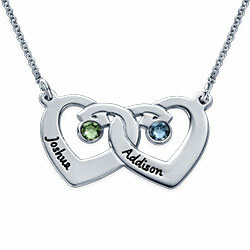 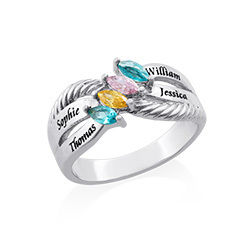 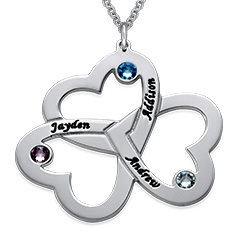 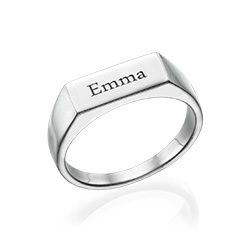 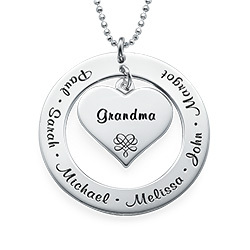 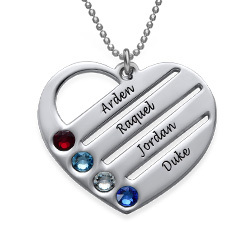 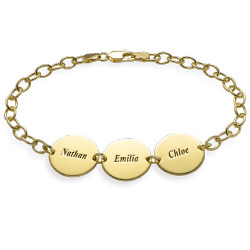 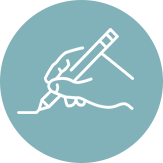 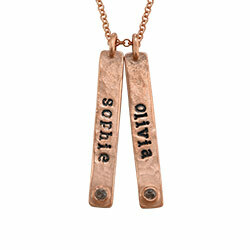 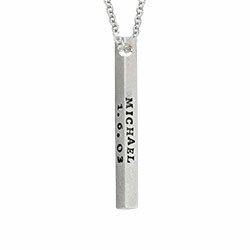 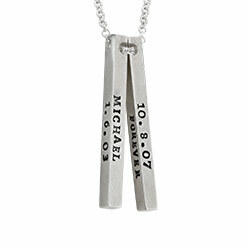 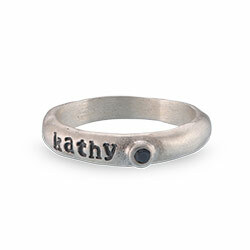 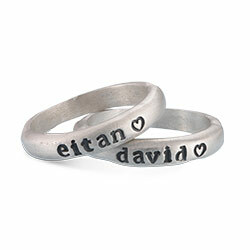 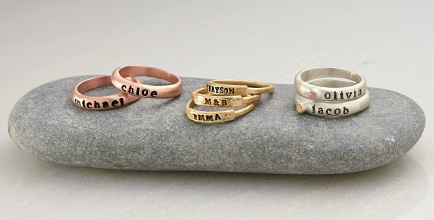 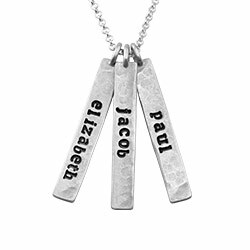 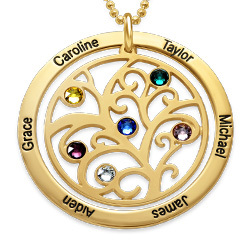 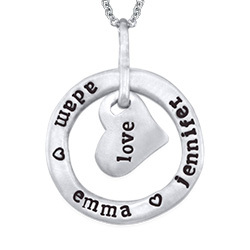 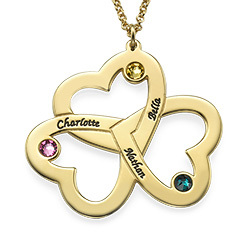 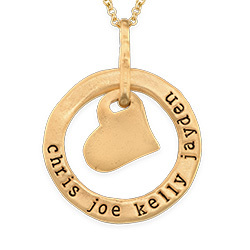 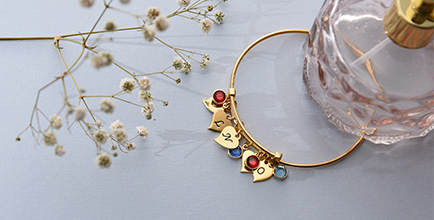 With so many personalized necklaces for mom, how to choose the right one? 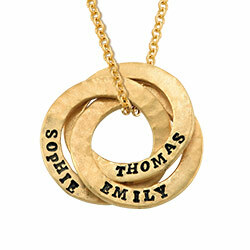 Hammered circle necklaces are sleek and simple, and they hold special meaning when they include names or significant words. 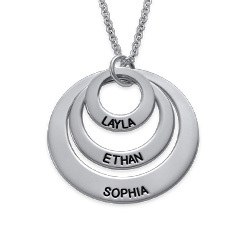 Thanks to many personalization options, our Always a Family Sterling Silver Necklace is sure to be among her favorite treasures! 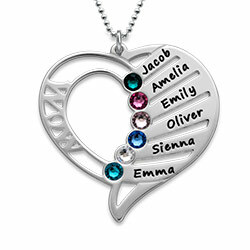 This beautiful family necklace is made with sterling silver and includes a rolo chain in your choice of length. 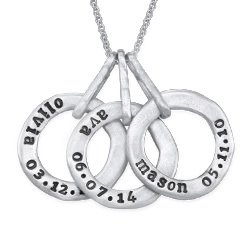 Four different disc sizes, each with its own inscription. 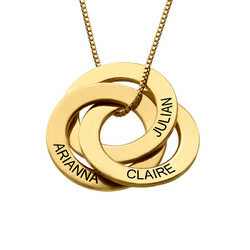 See our collection of circle pendant necklaces for even more styles to fall in love with, including this mother’s necklace in your choice of 18k gold plate or 18k rose gold plate.